Sparkle in your eyes all day with Alcon DAILIES TOTAL 1 contact lenses - . If you've been following me, you know that I’ve suffered from eye infections due to prolonged hours of wearing contact lens. You know…from one of those cheap coloured contact lens that enhance your eyes.But, we cannot put a price on our eyes. As the saying goes, “the eyes are the windows to your soul”. 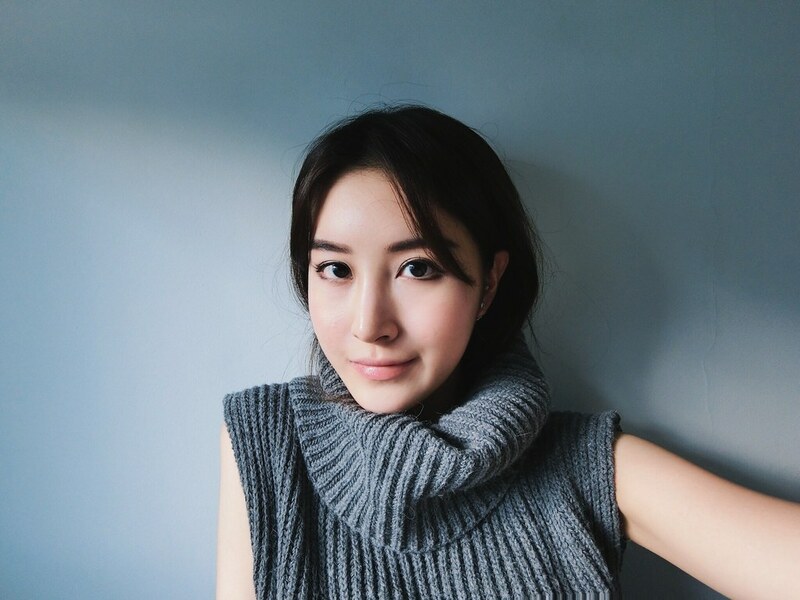 All the more reason to protect them at all costs.After my second eye infection (Yea, finally learnt my lesson and thankfully it recovered well), I switched to daily clear contact lens. 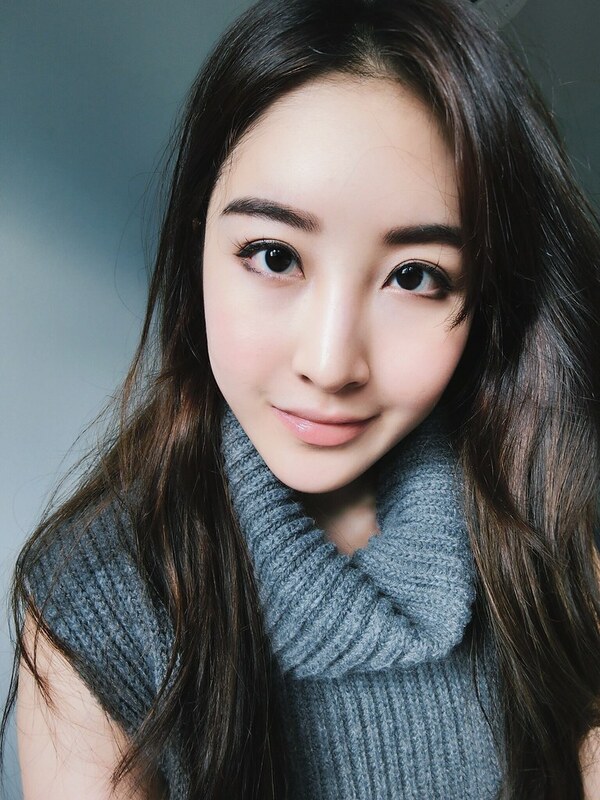 There are many different brands and types of clear contact lens in the market and it was not easy to find a perfect match for me. I will either experience extreme pain upon the first trial or the discomfort will gradually kick in resulting in red swollen eyes and totally ruining my eye make-up for the day. But brand X feels the most comfortable among the rest. It has served me well but my eyes still feel dry after a long day. I have blood shot and super dry eyes by the end of the day. So I really need something comfy and can last the whole day without the dryness. 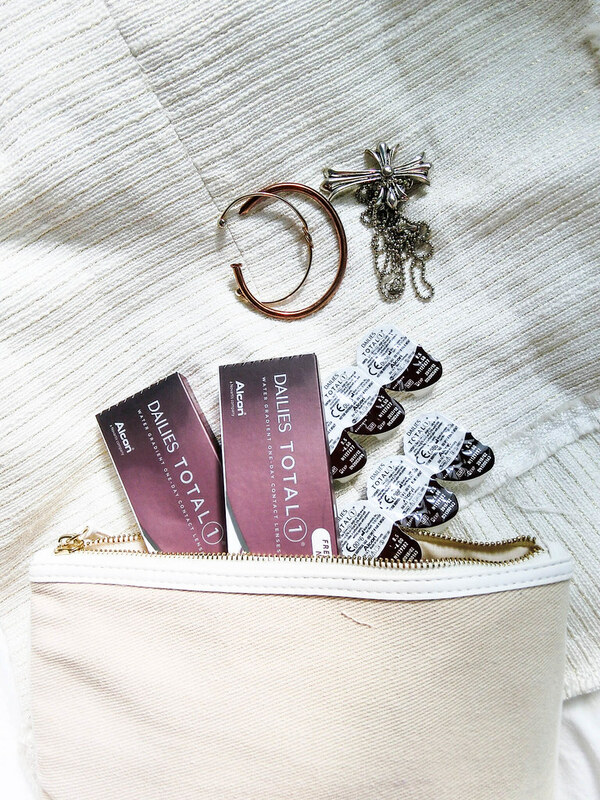 Recently, I received a few pairs of Alcon DAILIES TOTAL 1 contact lens from Alcon to try. 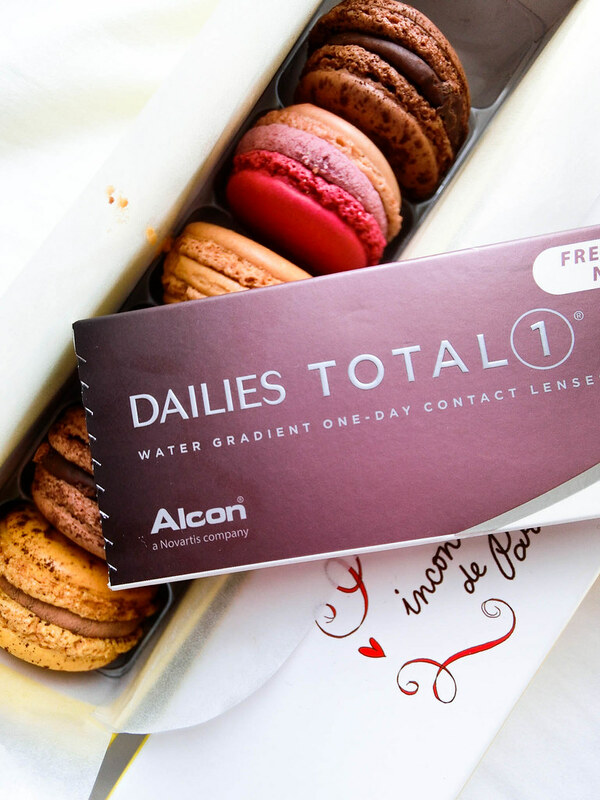 I decided to give it a go because Alcon DAILIES TOTAL 1 is the World’s First & only Water Gradient Contact Lens, with close to 100% water at the surface, so all that touches my eyes is a cushion of moisture. It is developed to meet what every contact lens wearer yearns. You do not have to suffer silently as a contact lens wearer, and a change is possible. This is why contact lens has reached a new era of comfort, with comfort that lasts until the end of the day. I am really skeptical about wearing different brands which I have yet to try ever since my last eye infection. I'm a little doubtful and bought a pair of brand X with me to a three-hour long photoshoot last week just in case. You know how studio lights and camera flash lights can make your eyes dry. To my surprise, I did not experience any dryness or discomfort at all. 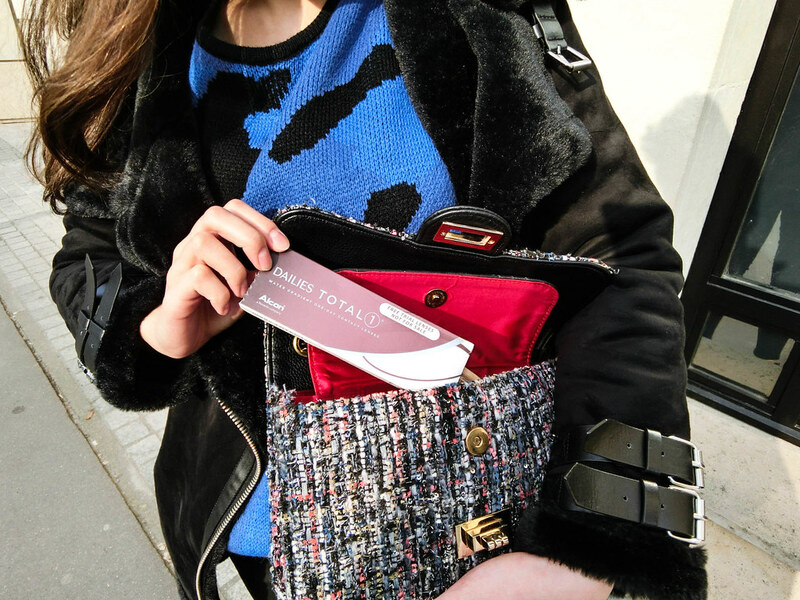 I even brought a few pairs of Dailies Total 1 contact lenses along in my recent trip to Paris because I know I need to wear contact lens for more than ten hours. I'm impressed! I highly recommend Alcon DAILIES TOTAL 1 if you have dry eyes like mine. Let me let you in on another great news. Alcon is having a promotion for DAILIES TOTAL 1 now, simply take part in it by entering FirstAndOnly promo code on their website to enjoy a welcome voucher. This post is sponsored by Alcon.